The Chess Club of Fairfield Countyís ìDream Teamî competes against the National Educational Chess Association Sunday, March 4, 2012. You'd imagine that any room filled with 50 school-aged children would be flooded with noise and chaos. Yet for hours this particular room is quiet, the silence broken only by the occasional click of a chess clock. On March 3, 50 children from across the region converged on the Chess Club of Fairfield County in Norwalk to participate in a team match: The CCFC's "Dream Team" versus the stars of the National Educational Chess Association. The atmosphere was cordial with a touch of tension -- the CCFC is the upstart in this rivalry, and pride was on the line. Yet after all the moves were made and the results reported, the Dream Teamers emerged victorious, besting their opponents by a combined score of 25-17. The lopsided score was a surprise to everyone, with the notable exception of Daniel Lowinger, a master-strength chess player who serves as the Dream Team's coach. "We've been blessed with a talented group of kids, but it's more than that," he said. "The members of our Dream Team have a real thirst for improvement, a willingness to work at it, and parents who support them. You won't find a much better formula for excellence." With team members hailing from nearly every town in the county, many communities have cause for pride. Among the undefeated Dream Teamers were Westport's Julian Wang, Zachary Filler and Dominick McConnell; Stamford's Neev Suryawanshi and Sean Thomas; New Canaan's Andrew Gray; and Norwalk's Bilal Memon. The win against NECA marks the midway point in the Dream Team's season, and Lowinger is optimistic about the matches to come. "There's a lot of strong competition out there. But this victory is a sign that we are the team to beat in Fairfield County," he said. "And I couldn't be prouder." 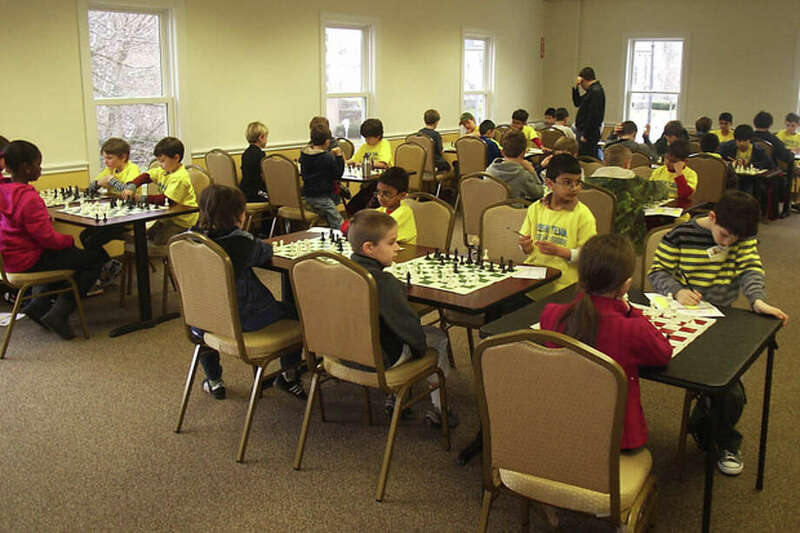 The Chess Club of Fairfield County, LLC is the leading resource for educational and recreational chess programs in the region, serving players of all skill levels. Educational services include private instruction, group lectures, and chess camps. Recreational services include casual play, USCF-rated tournaments, and team matches. The chess center is open Thursday-Friday from 5:30 to 9:30 p.m., on Saturdays from 12 to 9:30 p.m., and on Sundays from noon to 6 p.m.
For more information, visit www.fairfieldcountychess.com.